Greg White works on appellate matters on both sides of the docket. He handled cases in a wide variety of substantive areas, and have argued before the Texas Supreme Court, the Fifth Circuit and most of the Texas intermediate courts of appeal. 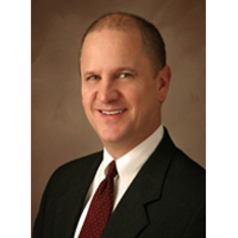 His specialties: Board Certified: Civil Appellate Law, Texas Board of Legal Specialization, 1987 to present. He has been an adjunct professor at the Baylor University School of Law since 1995.